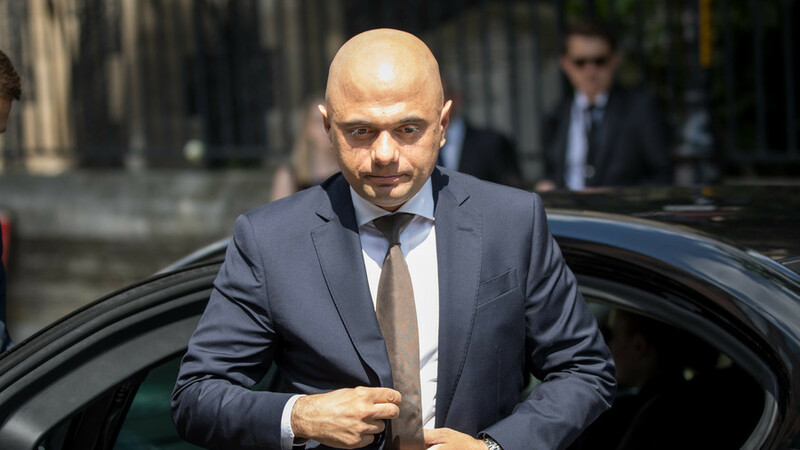 Home Secretary Sajid Javid is being accused of defaming Jeremy Corbyn as he seemed to imply the Labour leader is a Holocaust denier. People are calling for the opposition leader to sue the cabinet minister over his comments. How can you even question the Holocaust. Please think carefully about what you are saying. Don’t be misled by Corbyn. Don’t be misled by Javid. Hodge’s explosive remarks against her party leader came amid a furious row over Labour’s failure to adopt the internationally-recognized International Holocaust Remembrance Alliance (IHRA) definition of anti-Semitism in its new code of conduct. The conduct states “anti-Semitism is racism” but does not include four of the “working examples” given in the definition. They include accusing Jewish people of being more loyal to Israel than their home country, claiming the existence of Israel is a racist endeavor, holding Israel to higher standards than other countries, and comparing Israeli policies to those of the Nazis. Chief Rabbi Ephraim Mirvis, however, called on Labour to embrace the whole definition, saying the party would otherwise be “on the wrong side” of the fight against racism. His position reflects that of 68 rabbis from across UK’s Jewish community who signed a letter condemning, what they perceived as, Labour antisemitism.